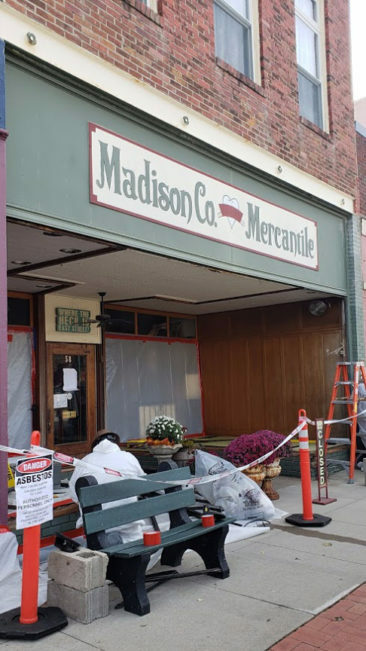 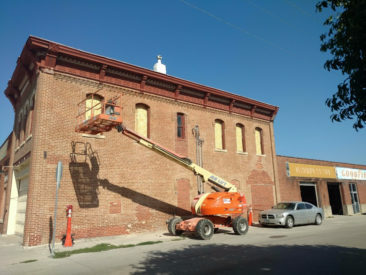 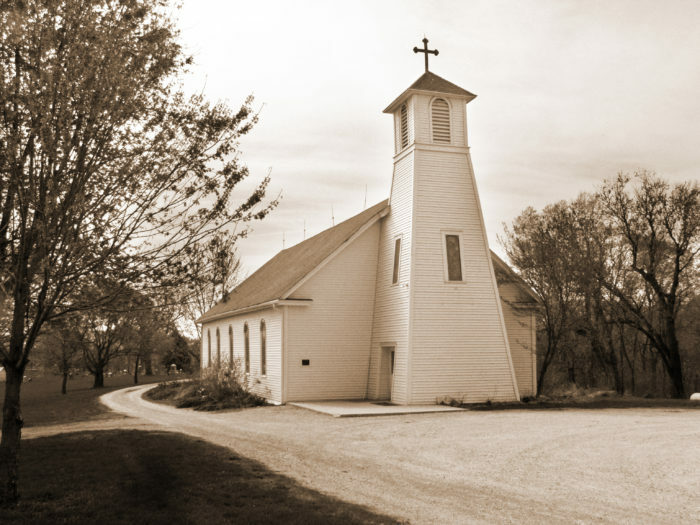 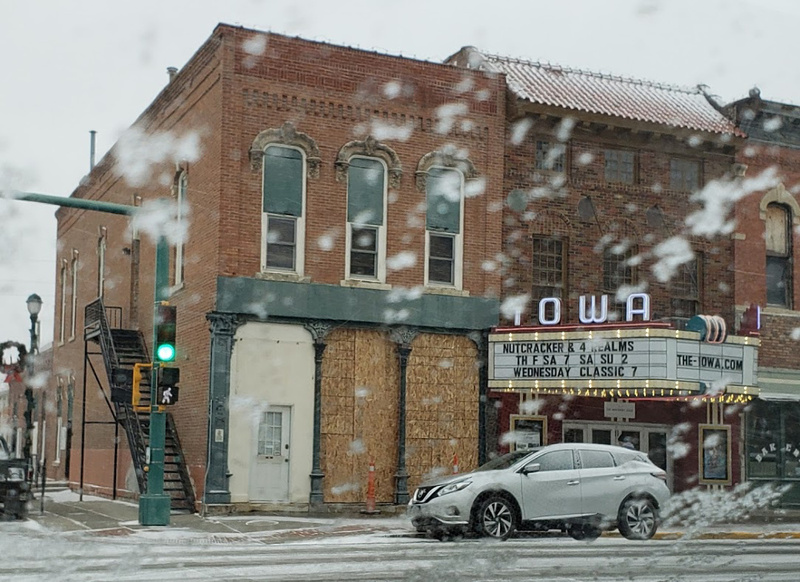 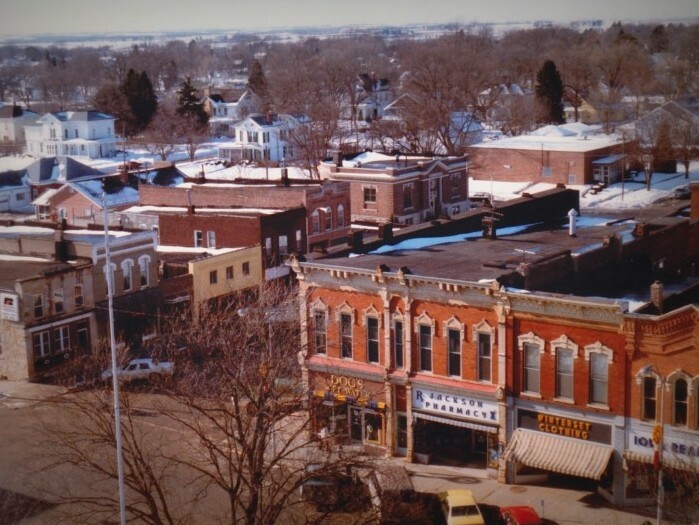 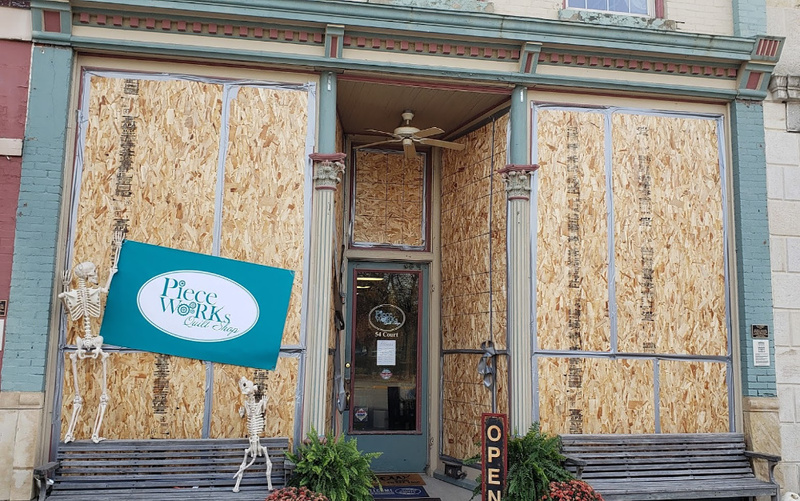 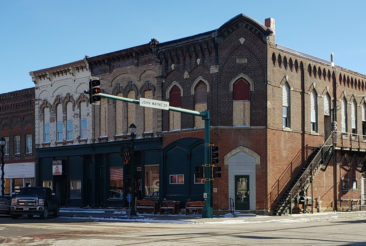 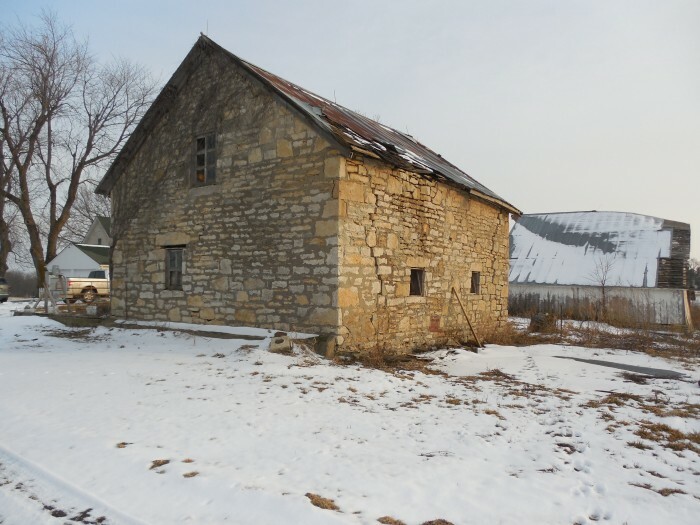 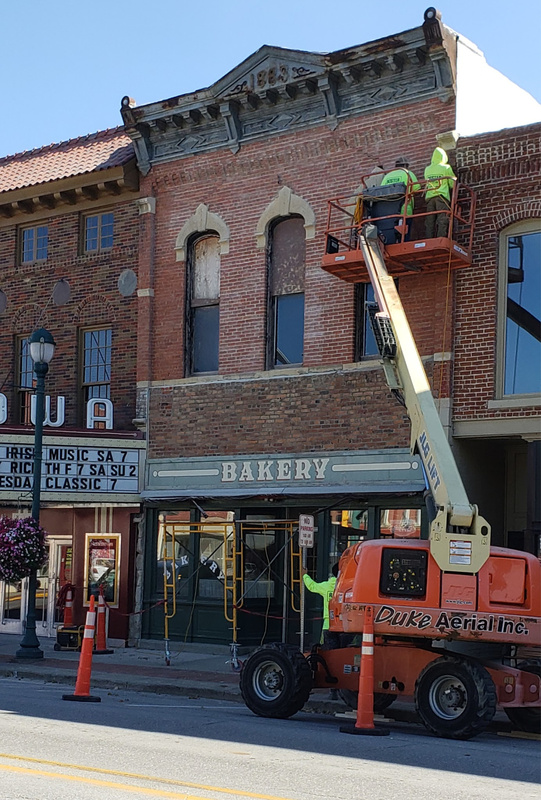 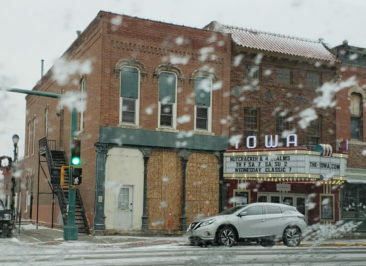 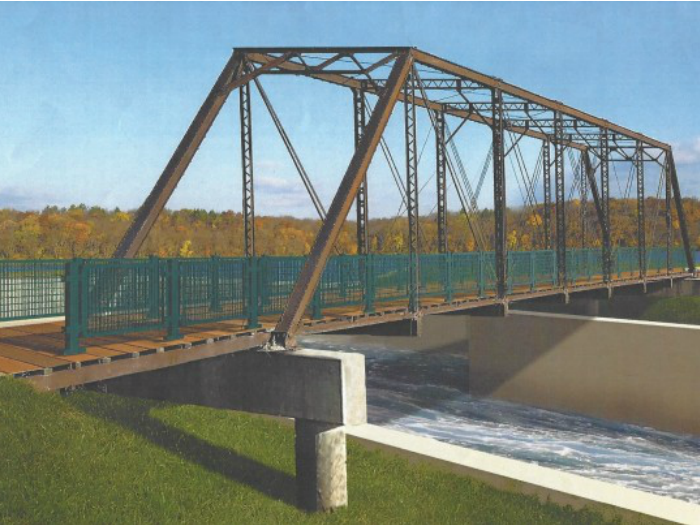 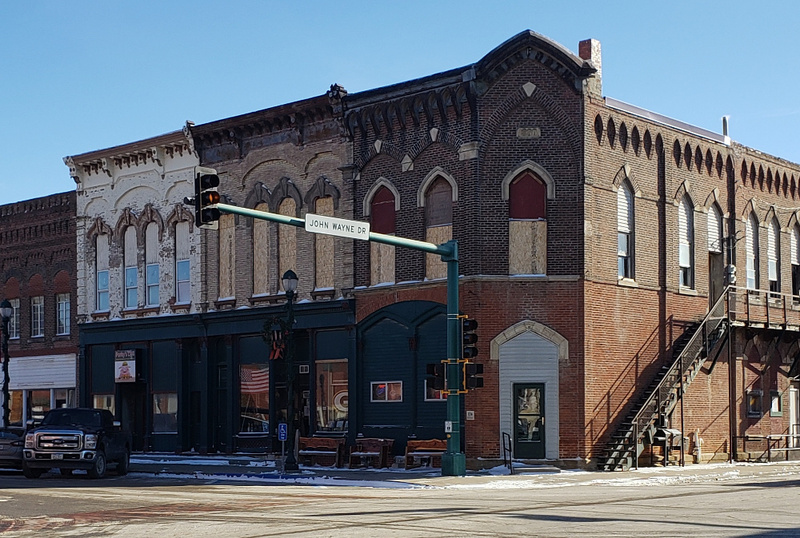 The Madison County Historic Preservation Commission exists to encourage historic preservation throughout Madison County, Iowa, by providing information, education, and technical assistance to individuals, businesses, and locations. 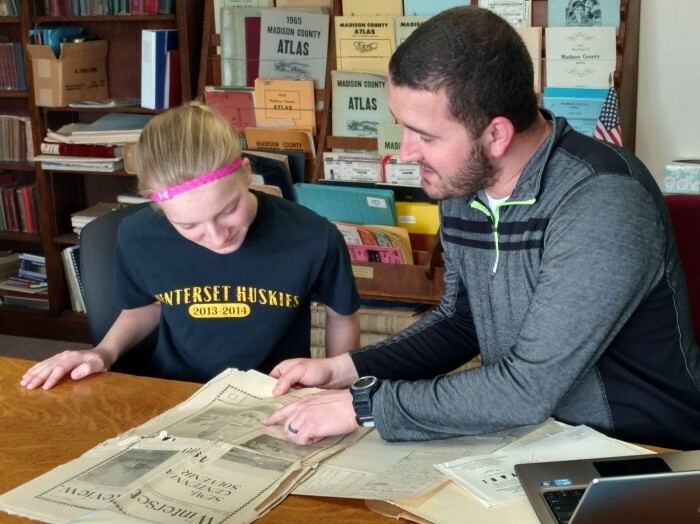 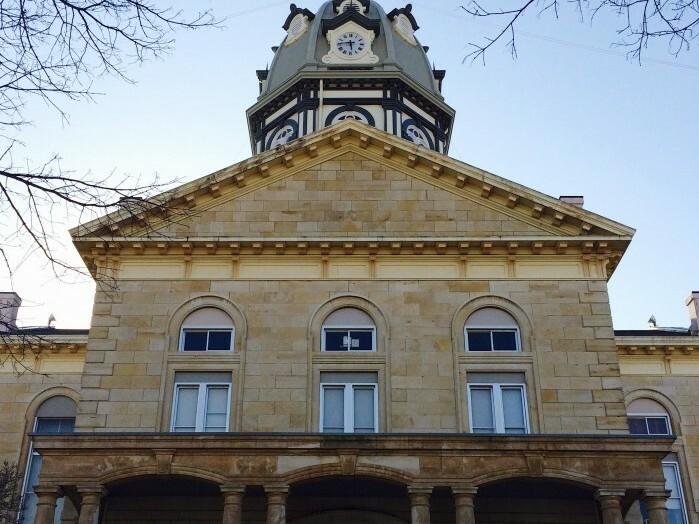 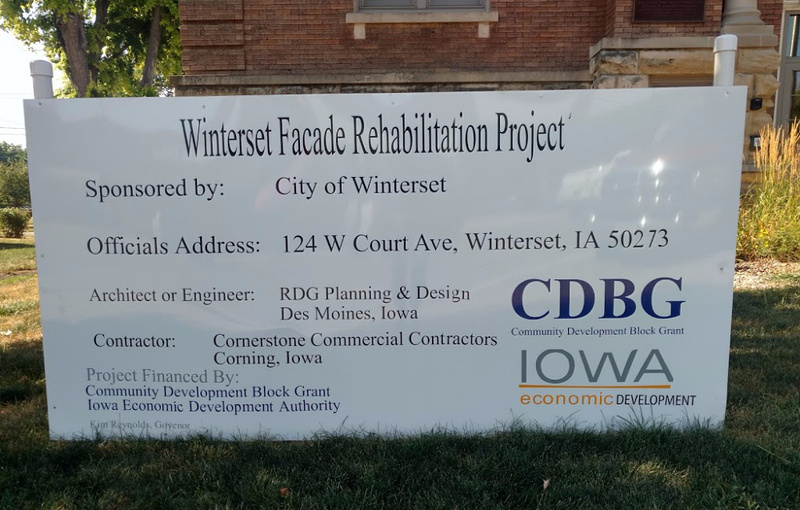 We also take a leadership role in specific projects such as the National Historic Register nomination for the Winterset Courthouse Square and the county-wide investigation of Underground Railroad activities. 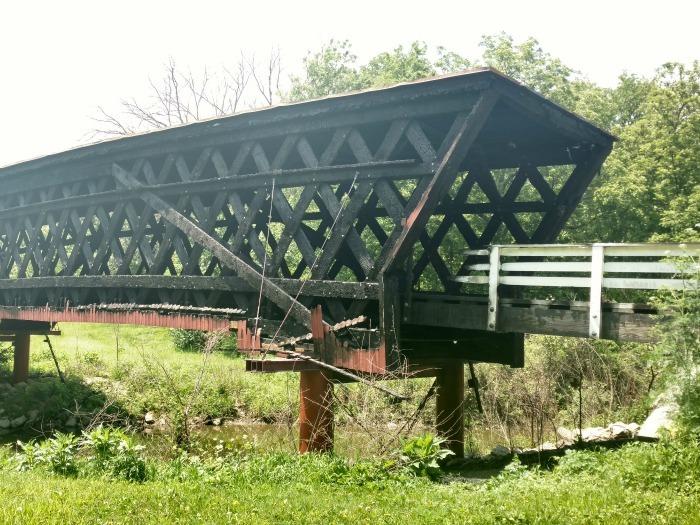 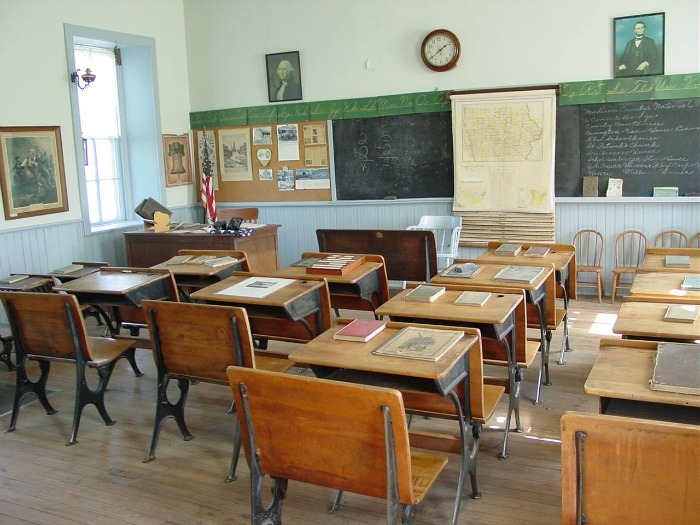 Learn more about what we can do to assist you in your preservation projects and learn more about Madison County history by wandering through the information we have provided here.